Thailand’s China Town has so many restaurants worth becoming Thailand Michelin Star restaurants. There are so much you can eat and taste here, especially local street stalls which you might miss but shouldn’t be miss. Which restaurant is worth earning Thailand Michelin Star? Let’s find out! If a restaurant has been here for over 70 years, then you can be sure that it is worth trying (and Thailand Michelin Star inspector should do so as well). Morakot is famous for its BBQ pork rice. 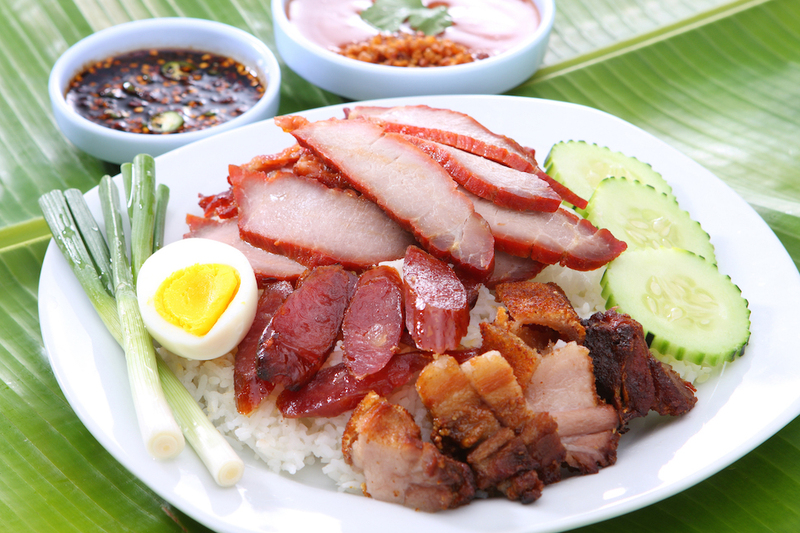 Specially selected porks are marinated and grilled over traditional stove before they are sliced and served over rice with boiled egg and fresh cucumber. Oh and how can you forget their signature, herb sauce. That’s what make their BBQ pork rice the best! How can you visit China Town without trying a Chinese dish? 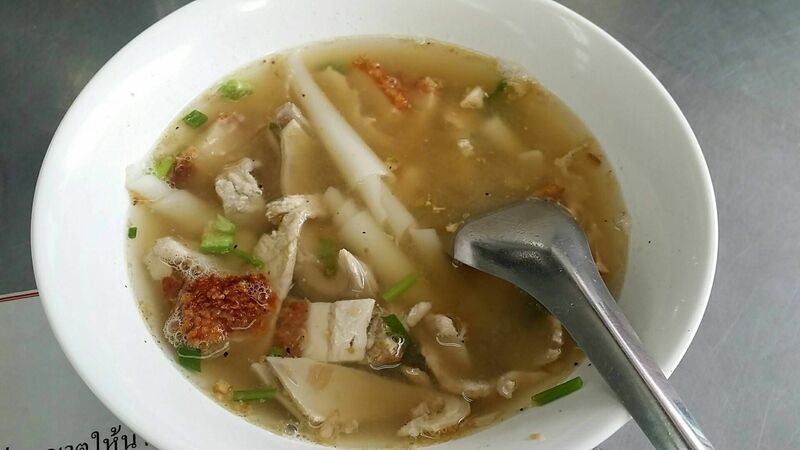 Chinese roll noodle soup, known in Thai as “Guay Jab”, is a very famous dish worth trying when you come to China Town. Roll noodles are served in hot soup with crispy pork and pork offals. This restaurant is very popular and always fill up quickly when start selling. Are you ready to taste Guay Jab at this local Thailand Michelin restaurant? 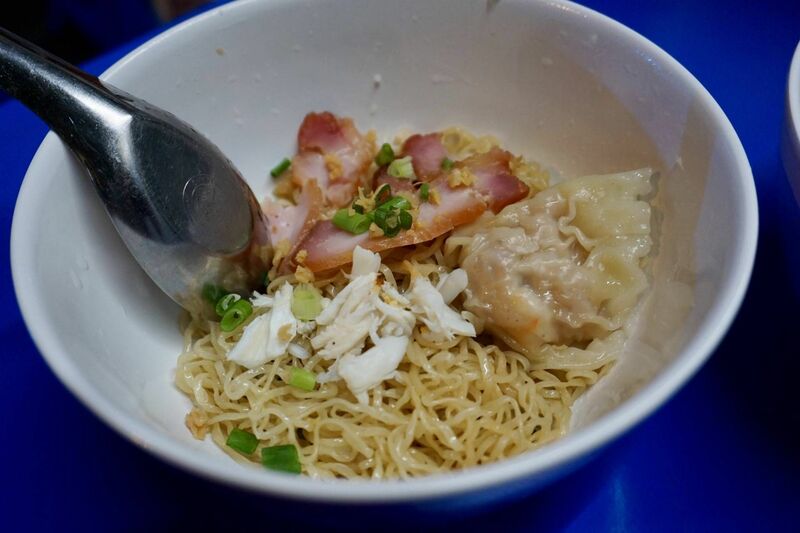 This street stall sells Hong Kong style egg noodle with a variety of meat toppings you can chose from, but one of the best menu you should not miss is crab egg noodle. Egg noodle are made fresh everyday, which make a really big difference to just a simple bowl of noodle. 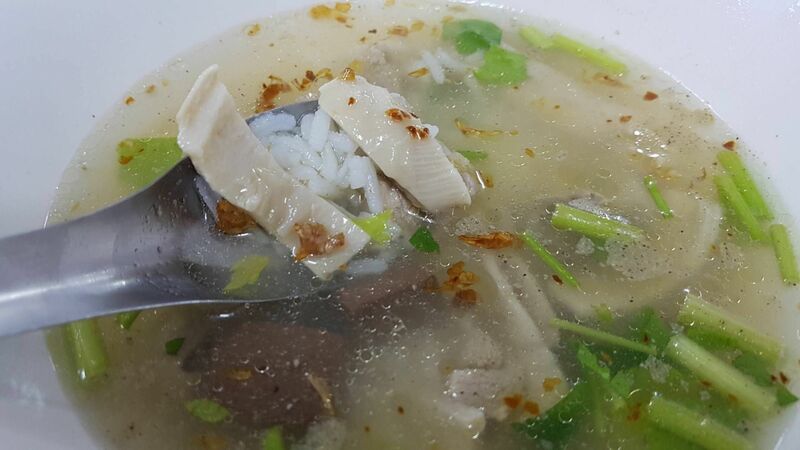 This Thailand Michelin Star restaurant has been serving duck porridge for more than sixty years, guaranteeing that local Thai really love eating here. The soup is simmered with duck breast, giving its special taste and aroma when eaten with the duck porridge. Perfect dinner choice for a cosy, rainy day! End your China Town food trip with this famous Yaowarat Toast. 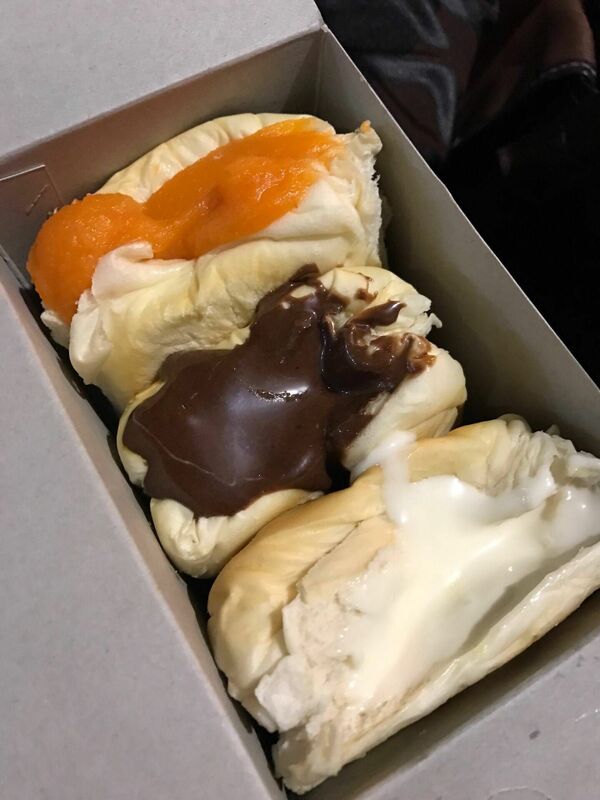 This Thailand Michelin Star street stall is located in front of the pink ATM, with an endless long queue everyday so you surely can’t miss this stand. Even though you have to wait, but trust me, it’s worth it. Toast is grilled with until it is crispy and warm, then filling is placed in the middle of the bread. Eat it hot and you will be super happy. This is just a little sneak peek to what China Town has to offer. There are so much more to eat and discover here. Ask the local expert who knows this place really well. I am sure they will be more than happy to bring you to those local Thailand Michelin Guide restaurants in China Town. Enjoy!